Srikalahasti is a great place to visit on your vacation. Your tour may be customized to make it religious but the stunning beauty of the place with spectacular landscapes will spellbind you. The ancient place is a blend of various elements to make your stay refreshing and memorable. 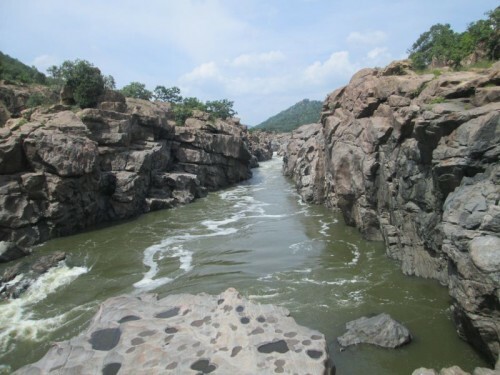 Ubbalamadugu Falls is famously called Tada Falls and Kambakam Falls. Located 35 kms away from Srikalahasti, the waterfalls is a beauty that cannot be missed. It is located amidst the dense Kambakam forest and you are sure to find your adventurous spirits soar high when you are here. The trek to the top to reach the waterfalls is challenging, which makes it more attractive. The lush greenery and the marvelous landscape are not only visual delights but they elevate your spirits and make you feel one with nature. Gudimallam is a village near Renigunta railway station. The village gains significance on the pilgrims’ map as the famous Parasurameshwara Temple is situated here. The temple is considered the most ancient Indian temple as available evidences point out to the fact that it is over 2300 years of age. The construction of the temple was during the reign of Pallavas and Bana. The granite temple was reconstructed with stones during the period of Vikrama Chola around 1127 AD. The brilliant architecture reflects the artisanship of the past. With the hill providing a perfect backdrop and the lush greenery seen here are soul captivating. The word Sahasra stands for thousand and this temple is named Sahasra Linga as thousand carved Lingas are seen here. 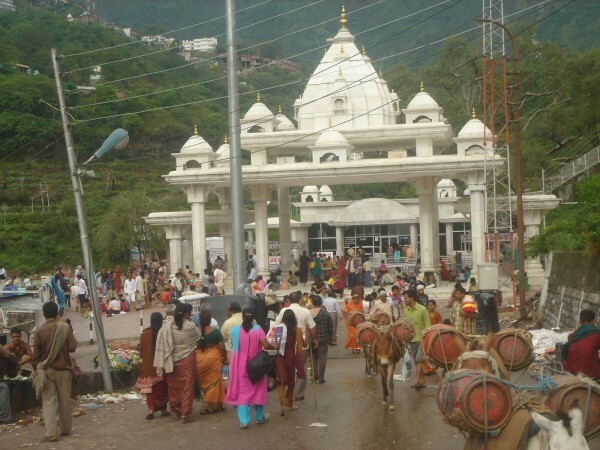 The temple is believed to have the power to absolve one of all sins. Located in the thick of the jungle, the serene atmosphere takes you to a different plane. Bharadwaja Tirtham is situated amidst three hills to the east of the famous Srikalahasti temple. You could find ancient sculptures on the hilltop. The place acquires its name from the belief that Bharadwaja Maharishi had meditated here centuries ago. The location of the stream of water is serene and the beautiful Vinayaka statue adds religious value to the place. Located at a height of 800m above sea level, this ancient temple offers panoramic view of the land beneath. One among the ancient temples of the land, the temple holds significance from religious point of view owing to the beliefs held by the people. It is located to the north of Kalahastiswara temple. 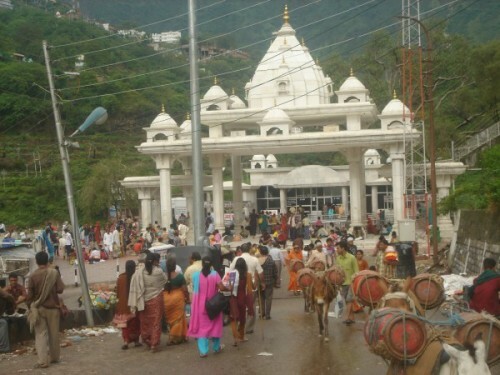 The broad steps from the base to the top of the hillock where the temple is located make the climb easier.